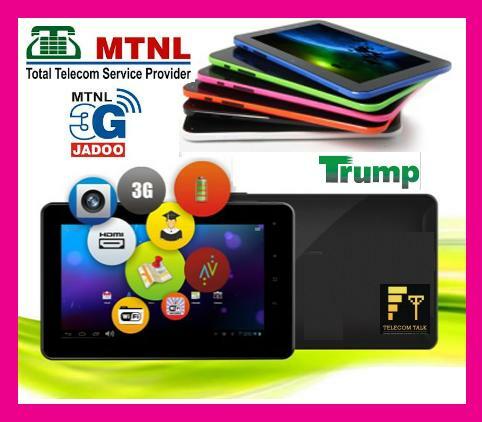 In a bid to provide affordable 3G data services, Mahanagar Telephone Nigam Ltd (MTNL) today announced the launch of six new longer validity 3G data Pack with various validity options from 60 days to 365 days for its 3G prepaid customers in Mumbai circle. MTNL’s newly launched 3G data packs are priced at Rs.389, Rs.549, Rs.675, Rs.775, Rs.849, Rs1299 provides 2GB (60Days), 3GB (90Days) 4GB (120 Days), 5GB (150 Days) 6GB (180 Days) and 12GB (365 Days). Additionally MTNL Mumbai has also increased free data benefits in its seven existing 3G Data Packs. 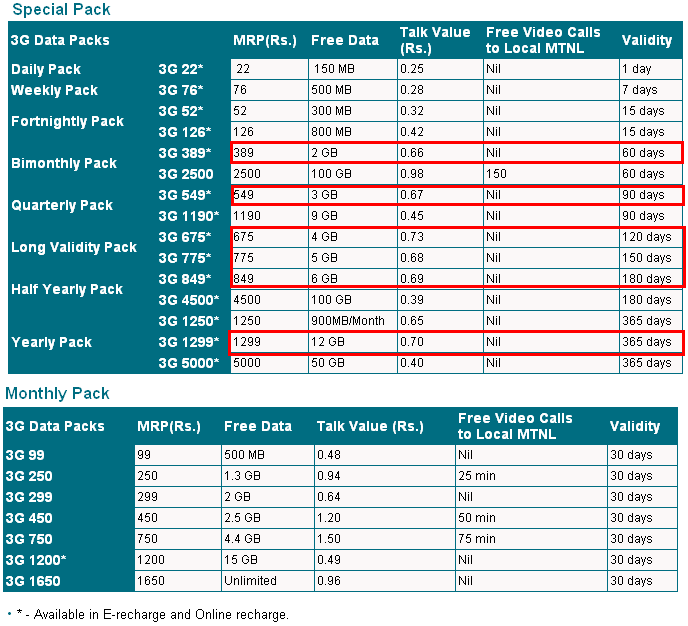 The daily MTNL 3G 22 pack will now offer double data benefits of 150 MB instead of 75 MB earlier. The MTNL 3G 99 pack which is currently offering 300 MB will now offer 500 MB valid for 30 days and 3G 126 which is currently offering 600 MB will now offer 800 MB valid for 15 days. 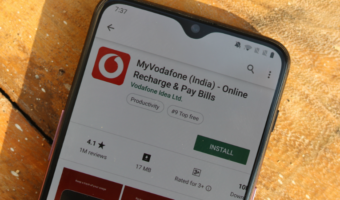 While with monthly data pack of Rs.250 and Rs.450 customer will get 1.3GB and 2.5GB 3G data usage respectively instead of 1.1 GB and 2.2GB earlier. MTNL Mumbai’s all 3G data plans/packs can be use while Home network as well as National Roaming on BSNL across India. All these new plans will be available from today via On-line Recharge at MTNL website or E-topup at MTNL Customer Service Centers and retailers across Mumbai circle. 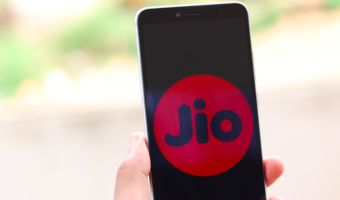 Can anyone tell me , Which is the best 3g service provider in Mumbai? I am confused between Airtel , Reliance & Vodafone or MTNL .